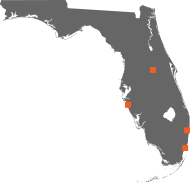 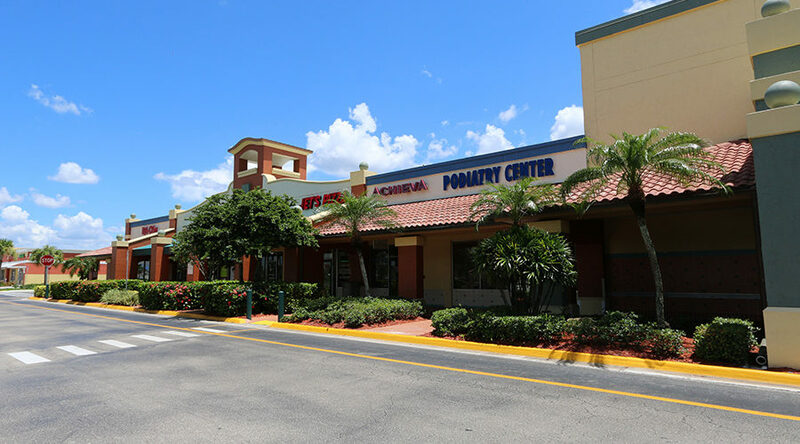 This is a Mid Cape Coral neighborhood center, located adjacent to Pine Island Road, the main east – west access from I -75 to Pine Island and Santa Barbara Drive running north and south. 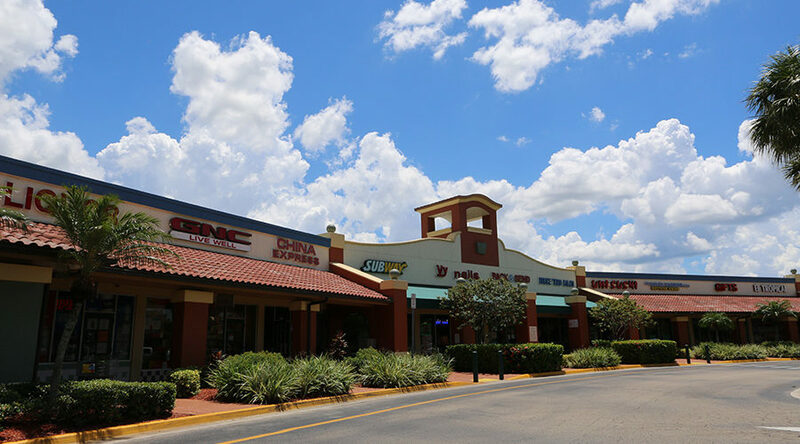 Tenants benefit from an affluent trade area and a multitude of nearby homes, schools and apartments. 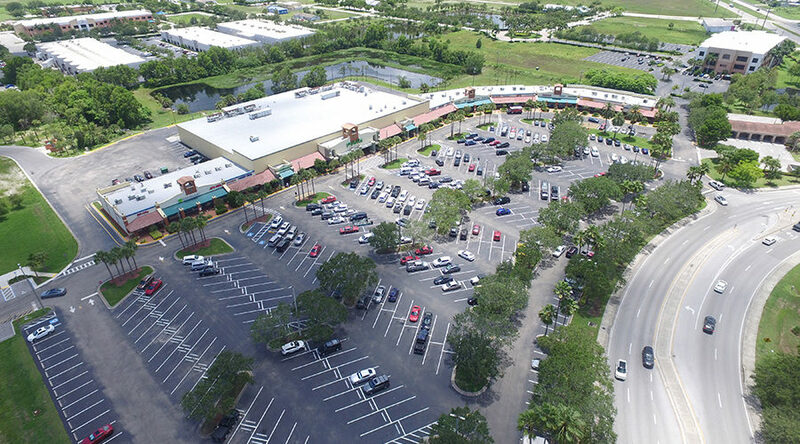 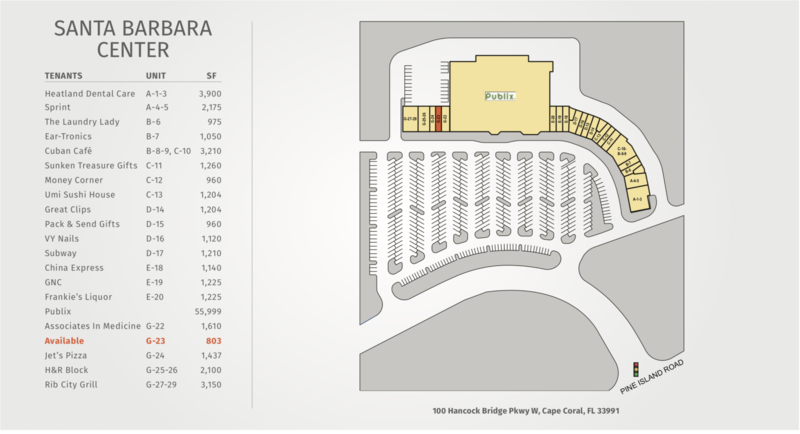 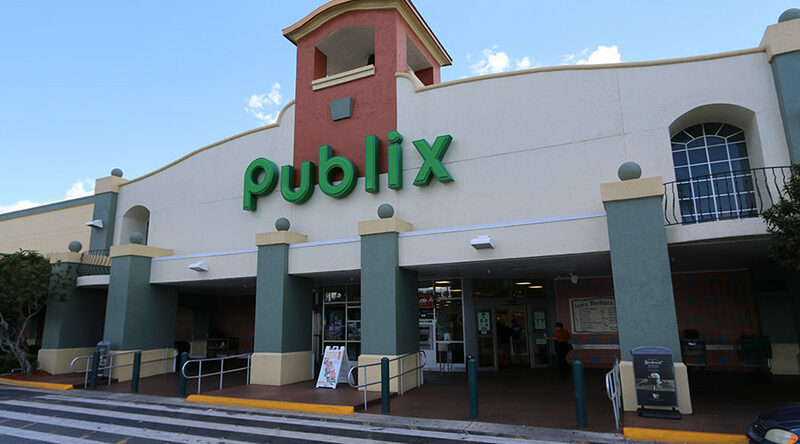 The Publix boasts strong sales and generates more traffic than a typical store, further contributing to the neighboring tenants’ success.